San Jose police arrested San Francisco 49ers cornerback Chris Culliver today after he allegedly fled the scene of a collision with a bicyclist and then struck the vehicle of a witness. Culliver, 25, was arrested this morning after police were called to a 10:21 a.m. hit-and-run collision near Tully Road and South Seventh Street, according to police. The vehicle involved in the collision, a white Ford Mustang, was seen driving recklessly in the westbound lane of Tully Road before it struck a bicyclist crossing the intersection at South Seventh Street, police said. The driver fled the scene, heading west on Tully Road toward Senter Road. Witnesses to the collision followed the vehicle to the area of Mekler Drive and Senter Road, police said. The suspect struck a witnesses’ vehicle as he fled, but was boxed in by the witnesses’ vehicle. He was blocked in until police arrived and made the arrest, police said. Culliver was allegedly carrying brass knuckles when he was arrested, and driving on a suspended license, according to police. Police said he was arrested on suspicion of felony hit-and-run, felony reckless driving with injury, felony possession of brass knuckles, misdemeanor hit-and-run and misdemeanor driving on a suspended license. 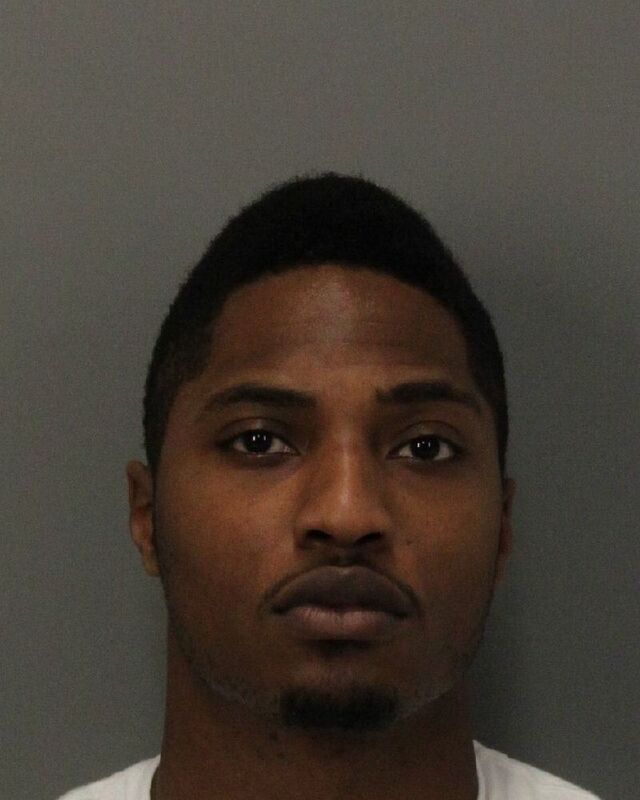 Culliver was booked into Santa Clara County Jail in lieu of $36,000, according to Santa Clara County Sheriff’s Office spokesman Kurtis Stenderup. He is scheduled to appear in Santa Clara County Superior Court in San Jose on April 11, according to county jail records. The bicyclist suffered minor injuries that were not considered life-threatening and was treated and released at the scene, police said. The San Francisco 49ers released a statement today saying the organization was aware of Culliver’s arrest.